Girls & Teens can sample the delights of being pampered. Choose any of our Spa services including soothing facials, massages, mini-manicures and pedicures, makeup or trendy hair styles. Our team of Spa experts will bring everything you need for an unforgettable Spa Party Celebration with decor and ambiance. Organic Facials, Manicures, Pedicures, Massage Hair styles and Makeup for girls. 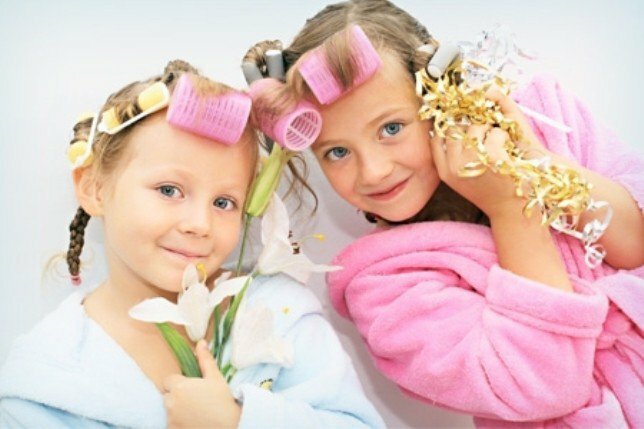 Kids Spa and kids Salon service in Florida.